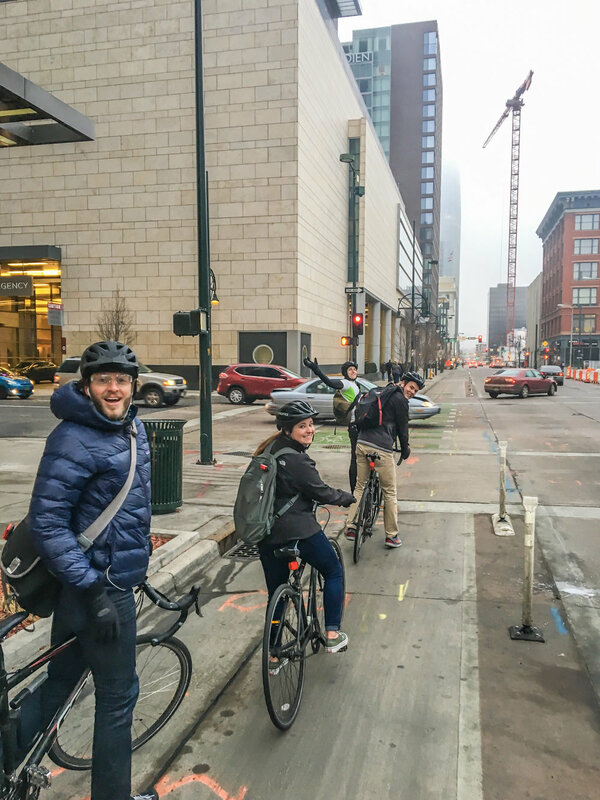 For the first time, Colorado participated in International Winter Bike to Work Day. 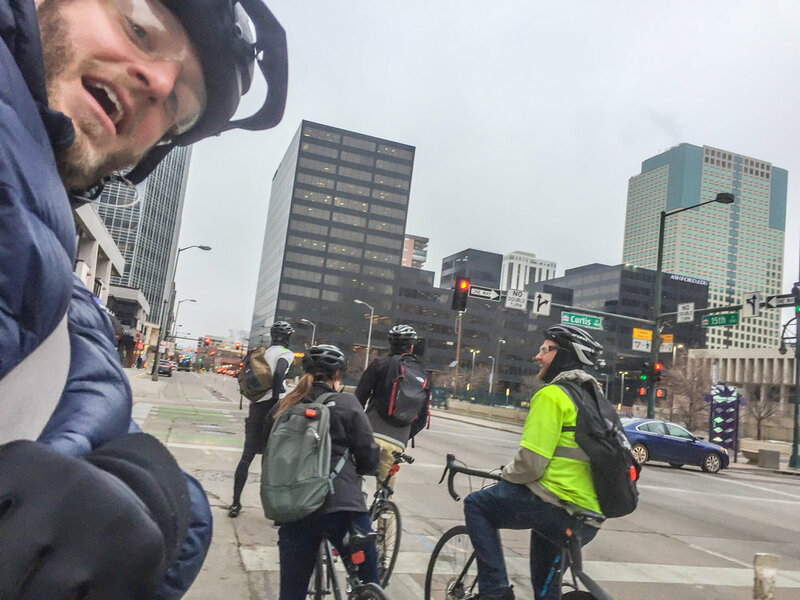 On Friday, February 9, part of our team pedaled through near-freezing temperatures to grab some burritos, coffee and hot chocolate along with more than 14,000 participants from around the world. We're proud to have helped Denver place second in participating cities, see the full scoreboard here. This event already has us looking forward to beating our participation in June's Bike to Work Day!